The famous Rupaul has come to the Disney world to find new guys who want to participate in their reality show of Drags Queen. Many are the princes who wanted to participate in this idea but the finalists are Prince Eric, The Little Mermaid, Aladdin and Kristoff, Frozen. 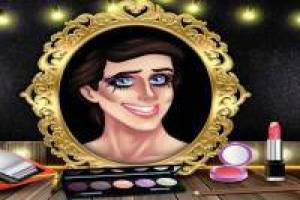 It' s time to prepare the boys for the final test and see who will become one of the participants of Rupaul' s Drag Race. Make up each of the boys and then go to the dressing room to choose an outfit that makes them succeed. Help Rupaul select the most talented Disney Drags princes. 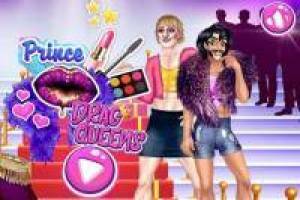 Enjoy the game Rupaul Disney: Drags Princes, it's free, it's one of our Boys games we've selected.